After a couple of hot weeks up in NQ, and a with the rain slowing down, i figured it would be a good chance to become one with Arnold and hunt down a couple of predators in the jungle. The elusive Jungle Perch is a prized catch among light tackle fresh water fishing and after purchasing a new combo there wasn’t a better time to test it out. 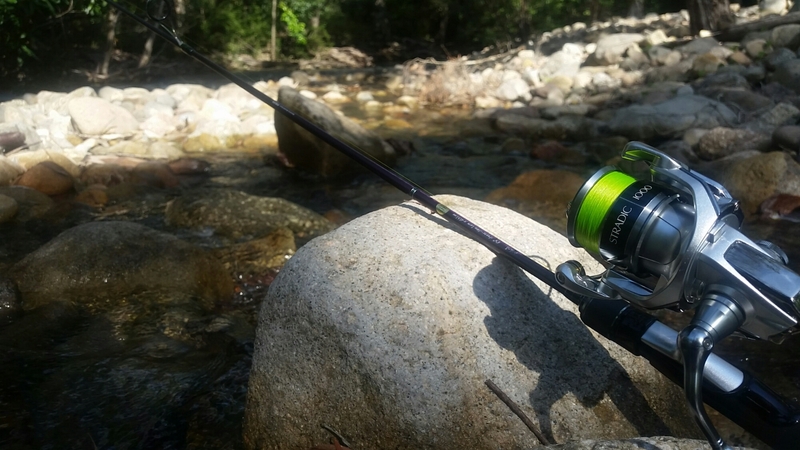 I’m using my new hyuga megabass rod paired with a shimano stradic 1000. Having yet to touch the water I was excited to get this rig wet. Having spotted a few at the end of last year in a small creek I had walked, I headed back to see if they were still around. After a couple of cast I managed to hook up the first fish on the rod and after seeing the splash on the surface I knew I was in for a treat. 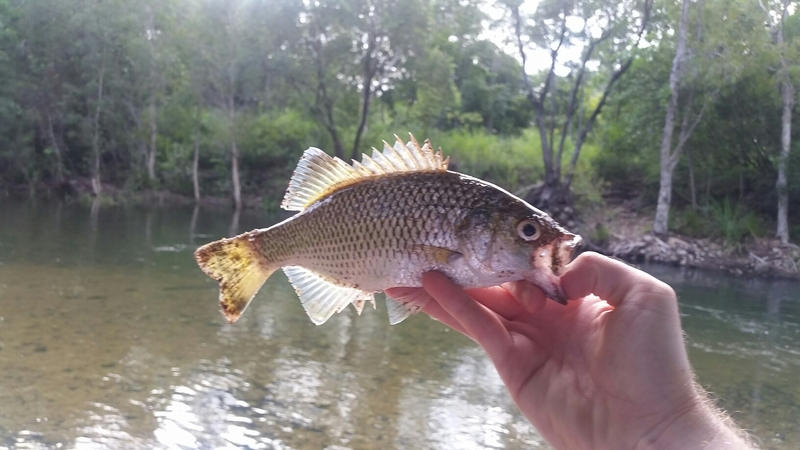 The rod had scored a Jungle Perch as its first catch and I couldn’t be happier. Although only a small catch and sadly the only catch of the morning, in my eyes, the trip was still worth it. Leilani Waters on Snow Monkeys! Gabrielle Pether on On top of the world! Mel & Suan on All abroad!